A university is hoping to attract nursing students with the promise of employment if they fail to secure a nursing position once they graduate. 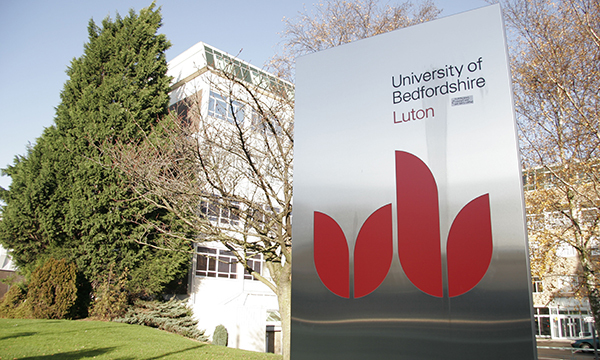 Candidates for the University of Bedfordshire scheme would be required to produce evidence they had unsuccessfully applied for a nursing job in the NHS. The offer of a 12-month contract would be for unspecified work in the university and is only open to students who graduate with a 2:2 degree or higher. They would be required to have passed their finals at first attempt. The university is promoting the offer, which will begin in 2018, as a ‘safety net’ while nursing graduates look for work. The scheme is believed to be the first scheme of its kind in the UK. It points to the cooling effect the 2017 abolition of the NHS bursary has had on the popularity of nursing as a degree. In practice, few Bedfordshire graduates may find they need the scheme. In June 2017, NHS Digital said there were 32,929 nursing and midwifery vacancies in England, with a rising number of job advertisement from NHS trusts.